Add brilliance to your presentations. 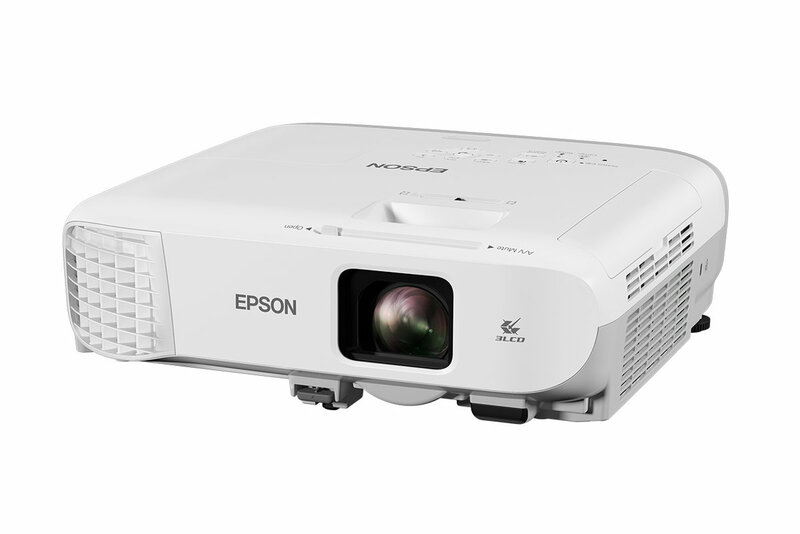 Boasting stunning brightness of up to 4,000 lumens and a high contrast ratio of 15000:1, these projectors enable you to project beautiful, well-defined images wherever you are, regardless of ambient light. With a maintenance cycle of 20,000* hours in eco-mode, the need for regular maintenance of the air filter is minimised to save you time and money.